Whether you are simply gluten-free or living the paleo or primal lifestyle, in Sweet Paleo you will discover delectable desserts that are well within your special dietary constraints. From simple creations like chocolate chip cookies to sophisticated offerings such as a perfect grain- and dairy-free tiramisu, the wide range of sweet delights in this book is sure to satisfy your sweet tooth. 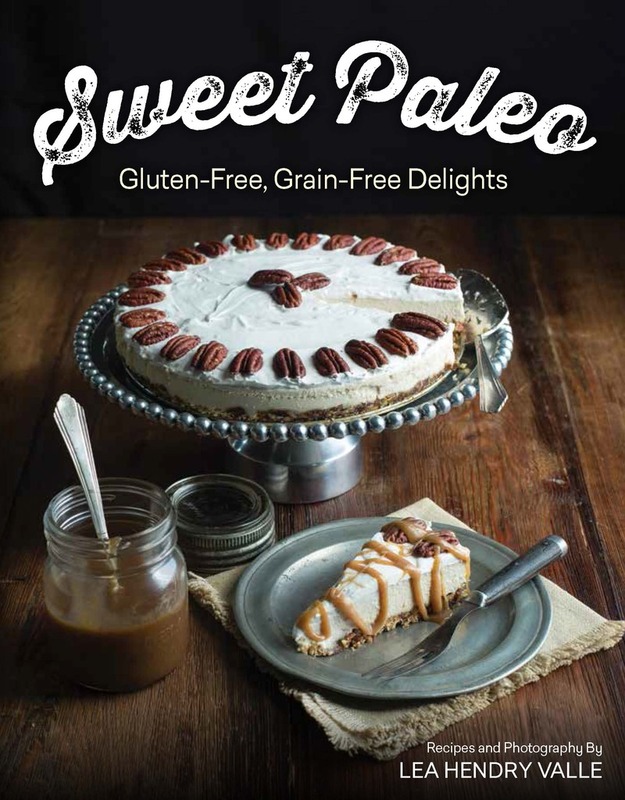 Sweet Paleo, with more than 90 recipes accompanied by gorgeous color photography, will guide you through the use of grain-free flours, dairy-free alternatives, and unrefined sweeteners so that you'll soon be making these fabulous desserts in your own kitchen. Lea Valle writes the popular blog Paleo Spirit. Her food and lifestyle tips focus on a back-to-basics approach to fitness for body, mind, and soul.